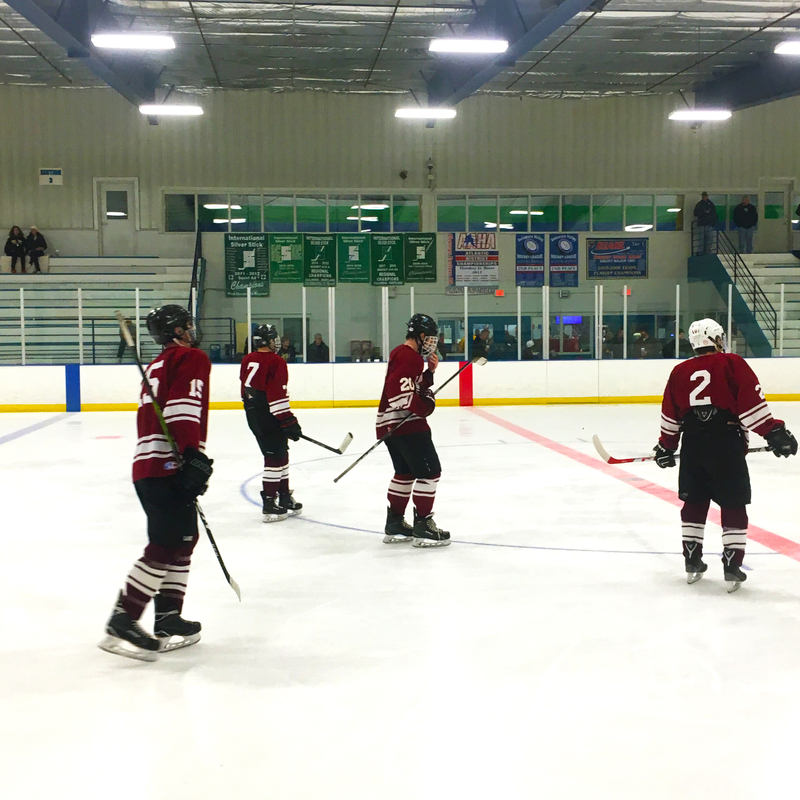 This past weekend, the men’s Ice Hockey club traveled to Penn State University, where they won 8-5. Lafayette’s record is now 3-4 as they head into their final two games of the semester. This season, the team has been working hard to acclimate their freshmen players, and improve as a whole. According to Grandbois, the team focuses on practicing power plays, breakouts and transitions. They spend a lot of their practice playing in small games to work on playing more aggressively and battling for the puck. In their win over PSU, Lafayette was able to get a quick offensive start, with four goals in the first period. The team held a lead through the entire game, not giving PSU a shot at a comeback. According to Grandbois, PSU began to get in the players’ head towards the end of the game, taking away some of Lafayette’s focus. Overall, Grandbois was happy with how the team played against PSU. Grandbois named senior Simon Rybansky, junior Will Murdoch, freshman Tyler Sharinn, freshman James Kiley and freshman Alex Lopresti as standout players on offense, and junior John Schroeder and himself on defense. Junior center Jack Alden recorded a hat trick to lead the offensive charge. 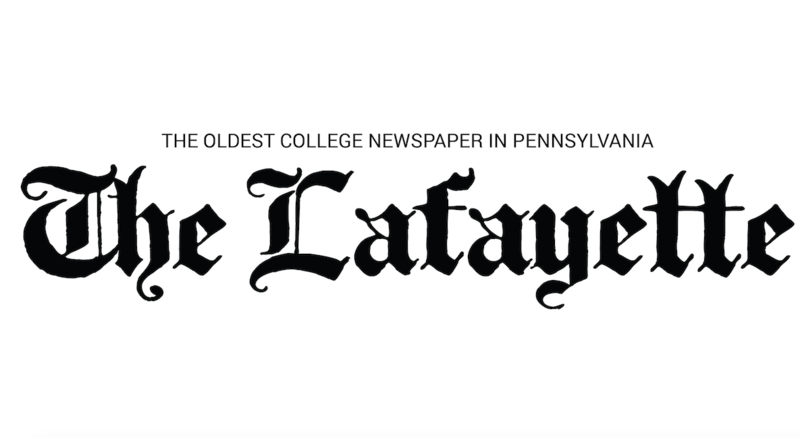 This weekend, Lafayette will play Bloomsburg University on Saturday and La Salle University on Sunday. According to Grandbois, the team wants to head into each game with a focus on winning. The team has been working on playing games with intensity and energy from start to finish. In Grandbois’ opinion, the team’s biggest challenges are their lack of experience and the ability to play at the same level for the whole game. The team’s focus for the rest of the season is to improve their record and make it into the conference playoffs in February. Grandbois is confident that his team will make it to the playoffs, and thinks his team has a good shot at winning the championship for the second consecutive year.